Jazz is a music genre that originated amongst African Americans in New Orleans, United States, in the late 19th and early 20th centuries. 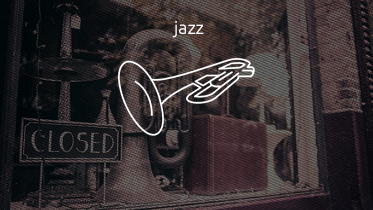 Since the 1920s jazz age, jazz has become recognized as a major form of musical expression. It emerged in the form of independent traditional and popular musical styles, all linked by the common bonds of African American and European American musical parentage with a performance orientation. Jazz is characterized by swing and blue notes, call and response vocals, polyrhythms and improvisation.